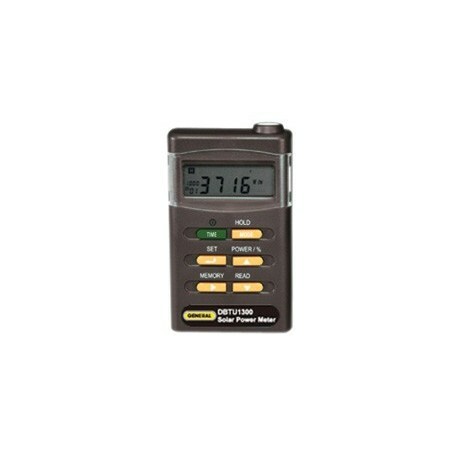 The DIGITAL BTU THERMAL EFFICIENCY METER is ideal for checking thermal window efficiency. 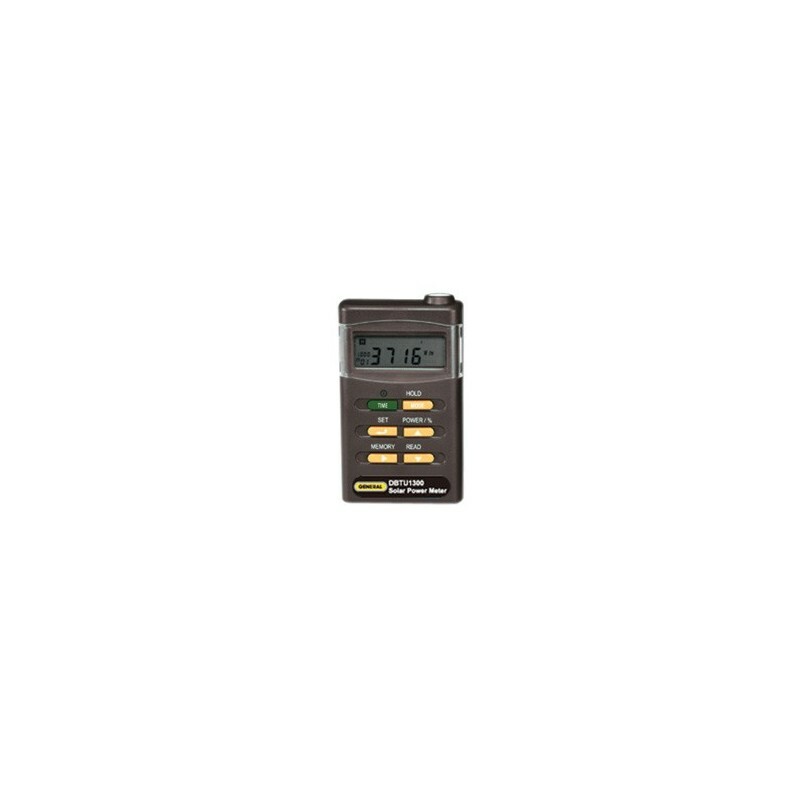 This meter accurately measures sun plus sky radiation for the spectral range of 400 to 1100nm. Sensors calibrated to this spectral range should not be used for vegetation or under artificial lights. This product is very useful for measuring the thermal effectiveness of our UV FILTER MATERIALS. Photo Detector: One silicon photovoltaic detector. Manual Data Memory Capacity: 99 sets. Operating Temperature & Humidity: 0 to 50C 32 to 122F 0% to 80% RH.